The YouTube star has detailed how using Adblock affects content creators. Felix Kjellberg, better known by his YouTube username PewDiePie, has addressed the issues surrounding YouTube Red. The platform is YouTube’s recently announced paid subscription service, which allows users to pay $10 per month to remove ads from the service. PewDiePie has more than 40 million YouTube subscribers, and will create content that’s available exclusively to YouTube Red members. On his blog, PewDiePie revealed around 40 percent of his viewers are using Adblock to avoid watching ads on his YouTube videos. This number was pulled from his own Google statistics, and matches those from a Twitter poll he conducted. It’s a number that has grown a lot over the years, from roughly 15-20 percent when I started. And it’s not unlikely that it will keep growing. What this means is that YouTubers lose about 40 percent of their ad income. Personally, I’m ok with if you use Adblock on my videos. Ads are annoying, I get it, I’m not here to complain about that. But for smaller channels, this number can be devastating. PewDiePie also referenced a Twitter poll from YouTube creator KickThePJ, which showed 93 percent of responsdents were unlikely to subscribe to YouTube Red. out of curiosity, how many of you are likely to pay $10 a month for YouTube Red so you can watch YT without ads? I think what many people still don’t realize is that: YouTube Red exist largely as an effort to counter Adblock. Using Adblock doesn’t mean you’re clever and above the system. YouTube Red exist because using Adblock has actual consequences. YouTube recently confirmed creators will still be paid for their watched content during a user’s 30-day free trial period for YouTube Red. Still, the question remains whether this subscription service will grow or increase revenue for channels over time. 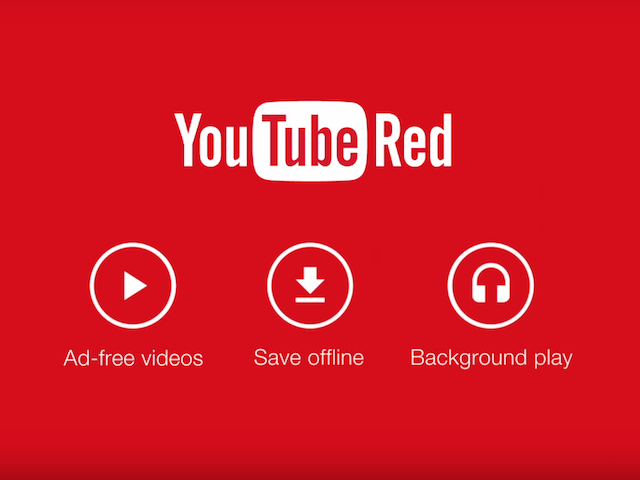 Readers: Will you subscribe to YouTube Red?